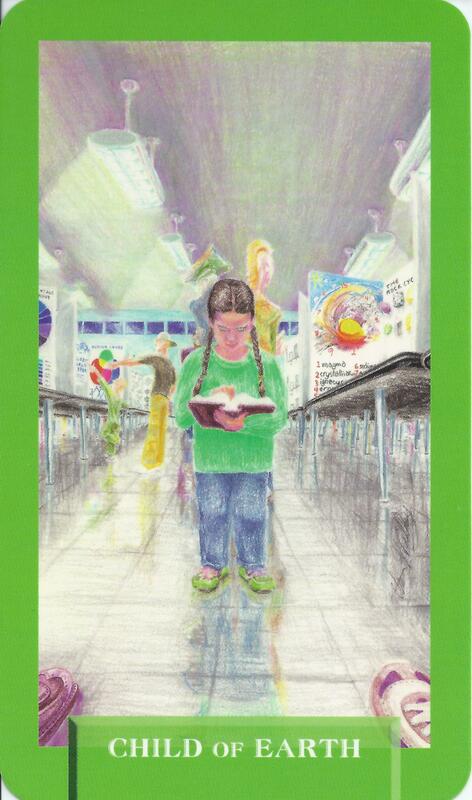 7-25-15 Today’s Tarot is the Child of Earth. You must learn in order to grow. Expose yourself to new ideas or vary your routine. Start today. This card is about growth and learning.